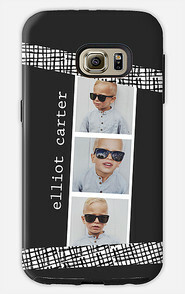 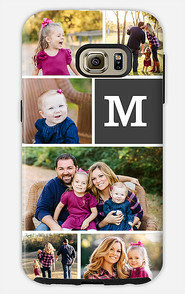 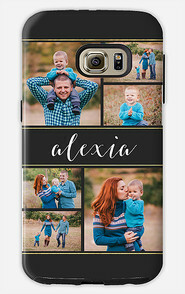 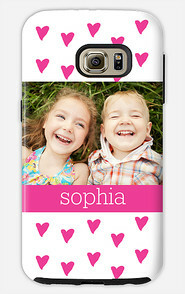 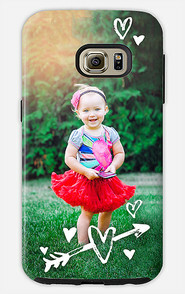 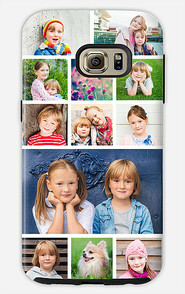 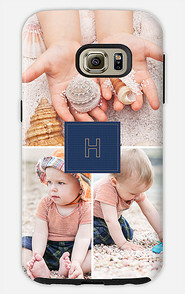 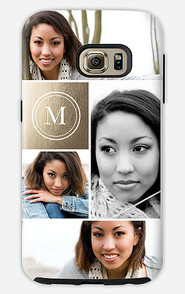 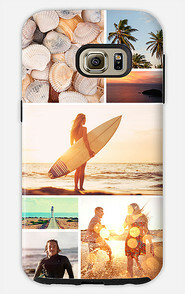 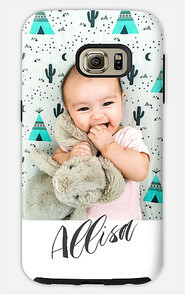 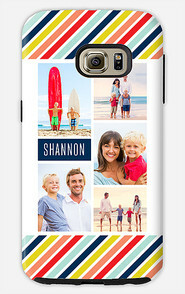 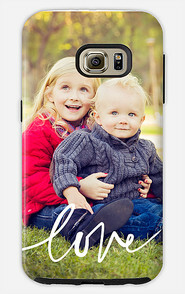 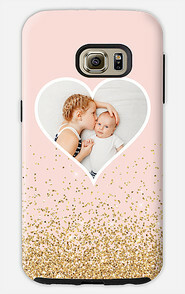 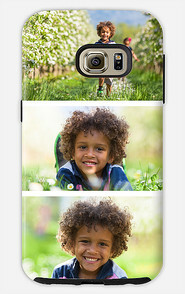 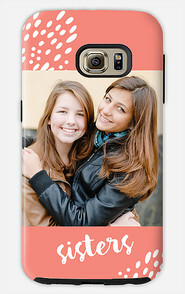 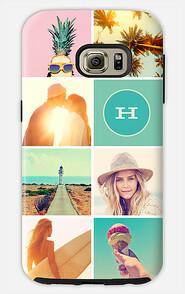 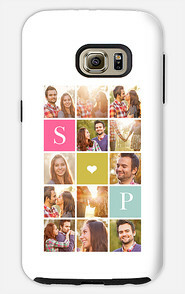 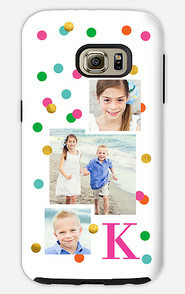 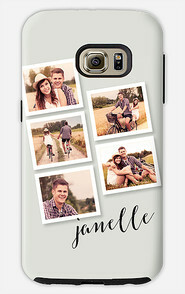 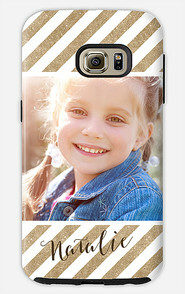 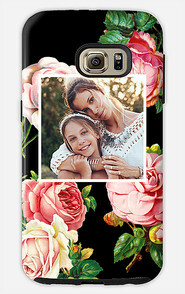 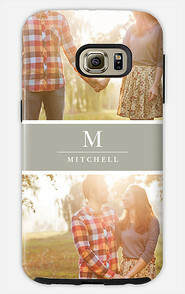 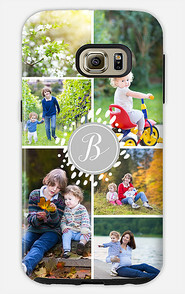 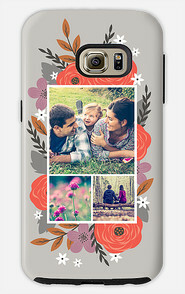 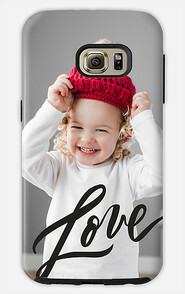 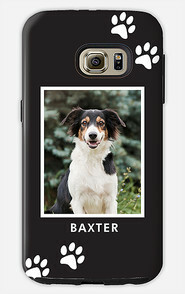 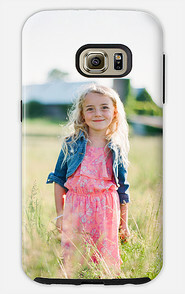 With more design choices than you’ll find anywhere else, we make it easy to create a custom photo Samsung Galaxy S7 case. 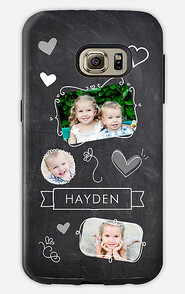 Just choose a pattern or theme from hundreds of exciting designs - geometric, abstract, floral patterns and more - insert your name, initials or monogram with our easy-to-use design tools, preview your creation and place your order. 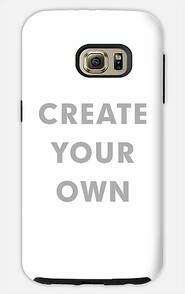 Or order with no personalization at all if you prefer. 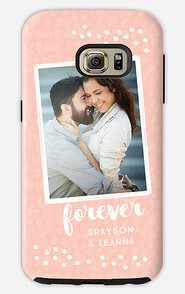 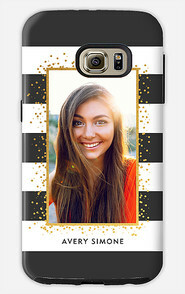 At MyCustomCase you can create personalized Samsung Galaxy S7 cases that will truly stand out!